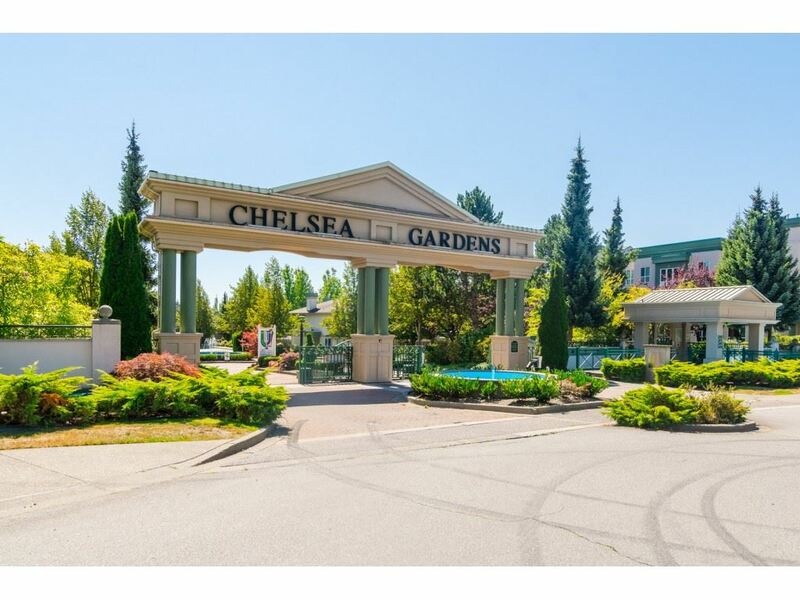 I have listed a new property at 38 8266 KING GEORGE BLVD in Surrey. ANOTHER GEM IN THE PLAZA!! 2 bedroom manufactured unit in wonderful Plaza RV Park. Features covered carport, separate storage shed, full size washer & dryer, extra deep bath tub, partially covered outdoor deck,new blinds in the living room and fully painted. Great open kitchen and living room for all your entertaining and comfort. Unit is in a great location in the park for added privacy. 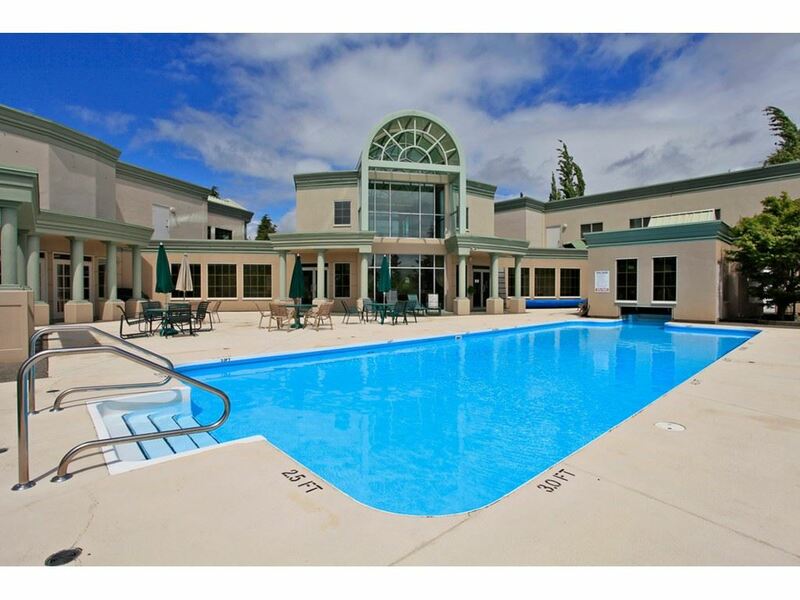 Well managed park with transit stop at entranceway and close to amenities, schools, parks, etc.